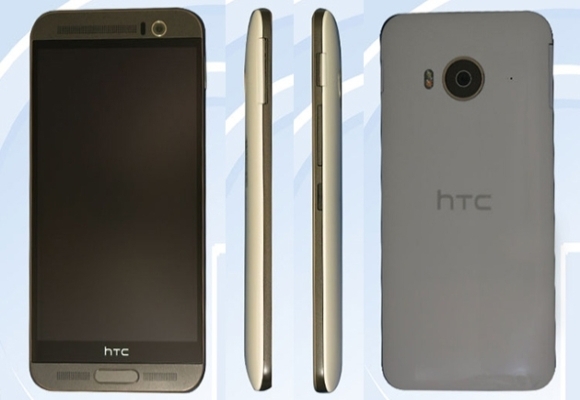 Nearly a month after HTC unveiled the One M9+, a plastic variant dubbed M9e has been spotted in a TENAA (China's FCC) certification database listing. According to a report from Engadget, which was the first to spot the device, it has almost the same specs as that of the One M9+: MediaTek chipset with 2.2GHz octa-core processor, 5.2-inch Quad HD display, 3GB RAM, 20MP main camera, UltraPixel front shooter, microSD card slot, and fingerprint reader. However, there is no Duo Camera. Since it is least likely that the One M9+ will be launched outside of Asia, it shouldn't be surprising if the M9e is made available in the West, the report notes. Too many "flagships" launched. HTC are out of focus or losing their vision. whats wrong with HTC why do they do ugly devices with extra small batteries and huge bezzels?